Dreams Music Festival Canada - 365 Festivals :: Everyday is a Festival! 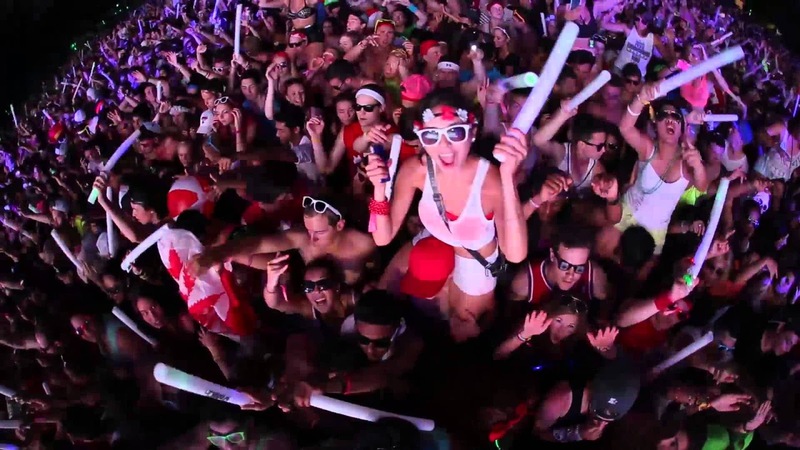 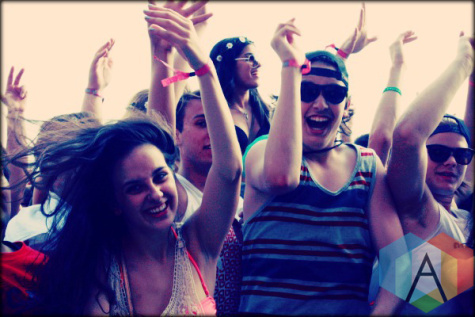 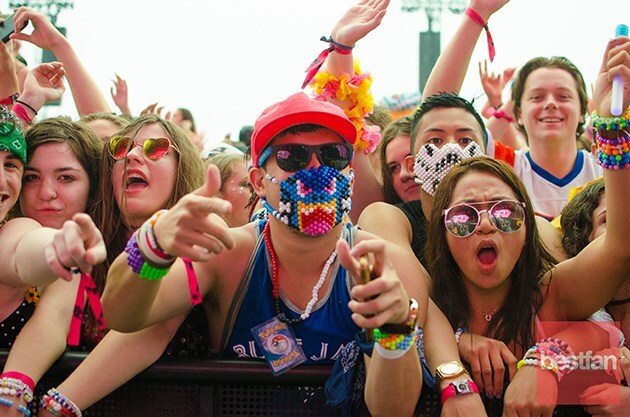 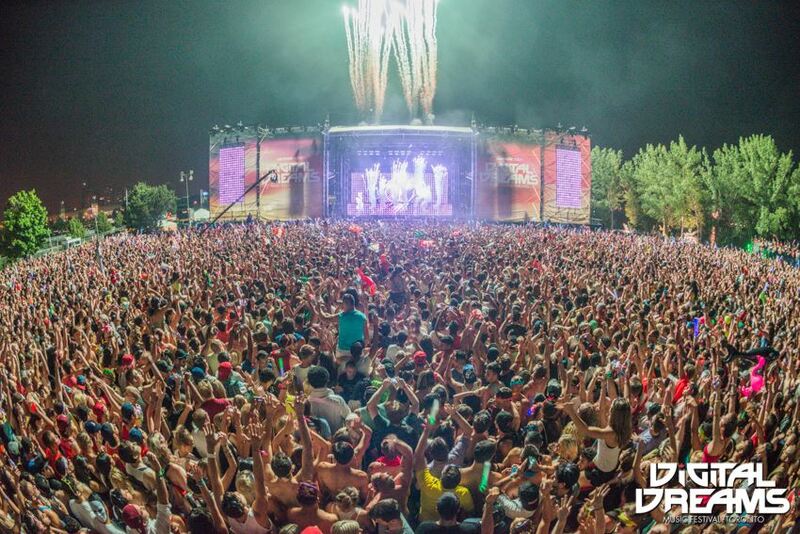 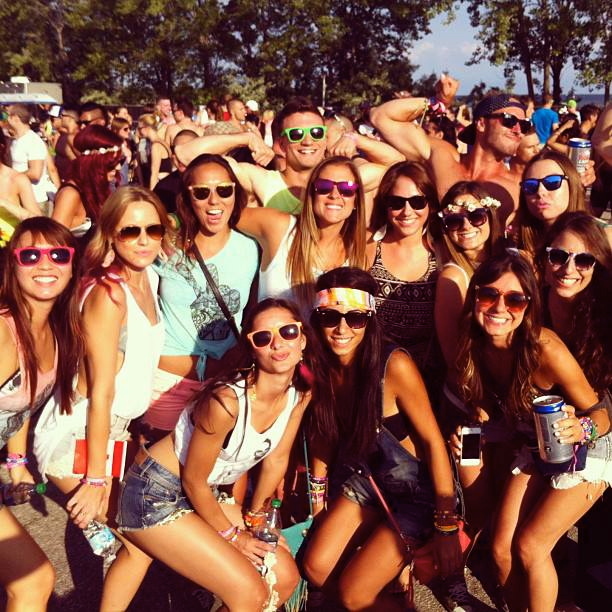 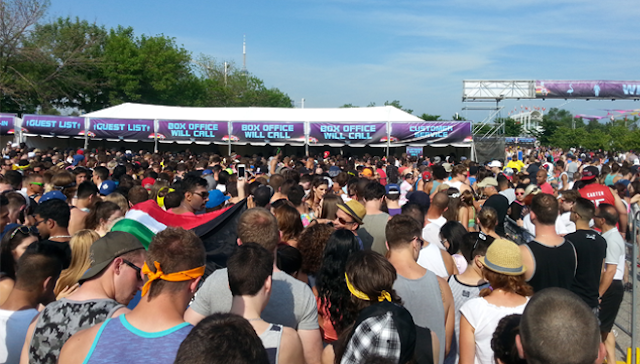 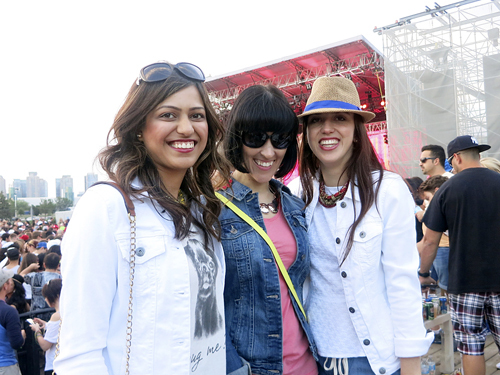 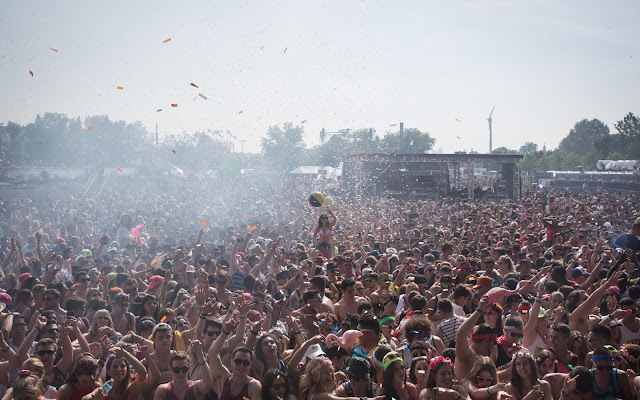 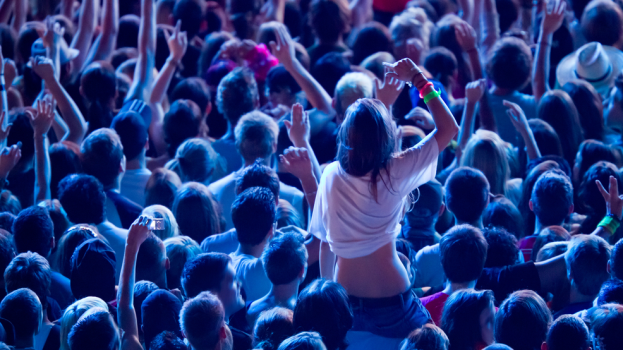 One of the most popular thing to do in Summers of Toronto is Music Festival, The Dreams Music Festival. The Dreams Music festival is two days three stages, with over more than 25000 attendees to gather around for the astounding music. 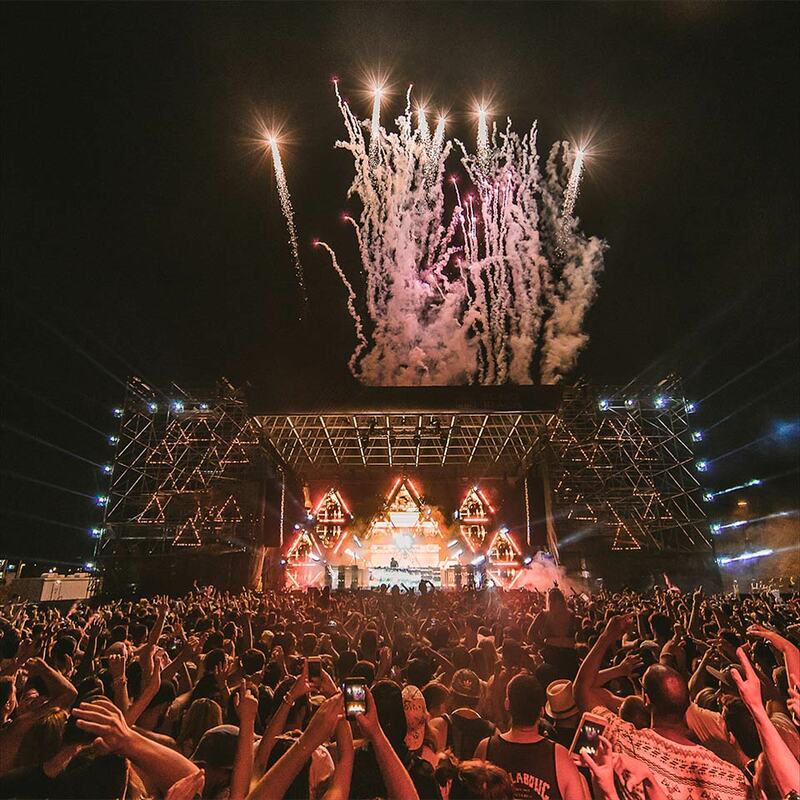 This 2018 Bud Light Dreams Music Festival will kick off on Saturday, 23 June. 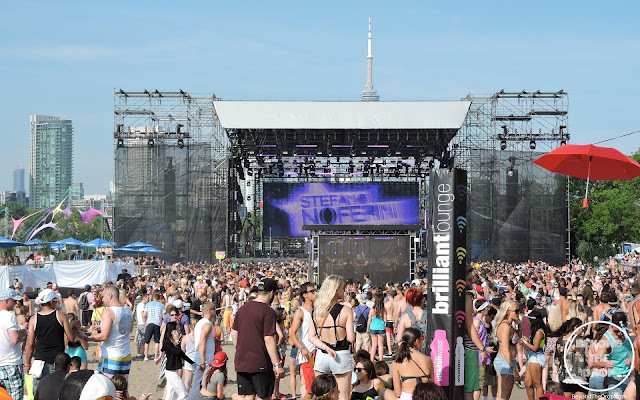 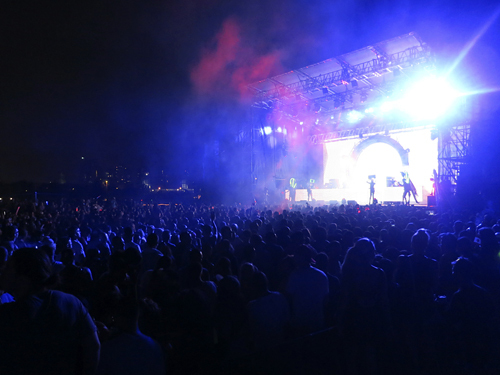 The first ever successful outdoor Music Festival in Toronto's Downtown, began in 2012 on June 30 and was held at the Flats at the Molson Canadian Amphitheatre. 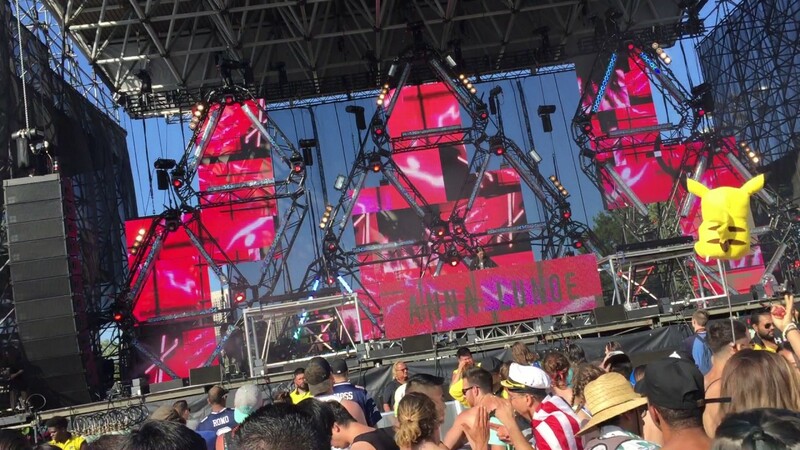 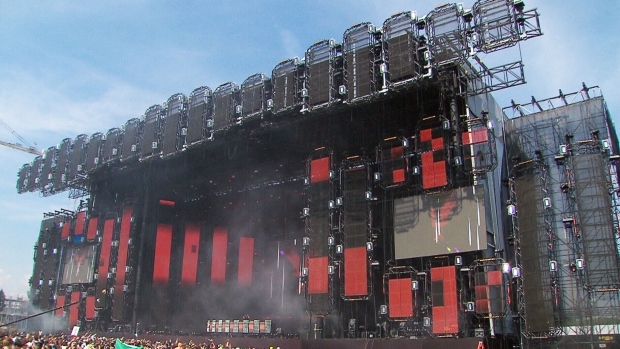 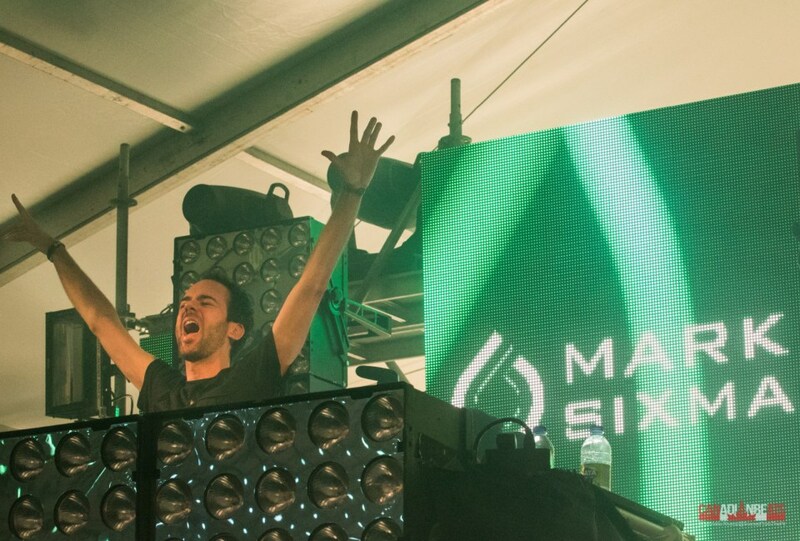 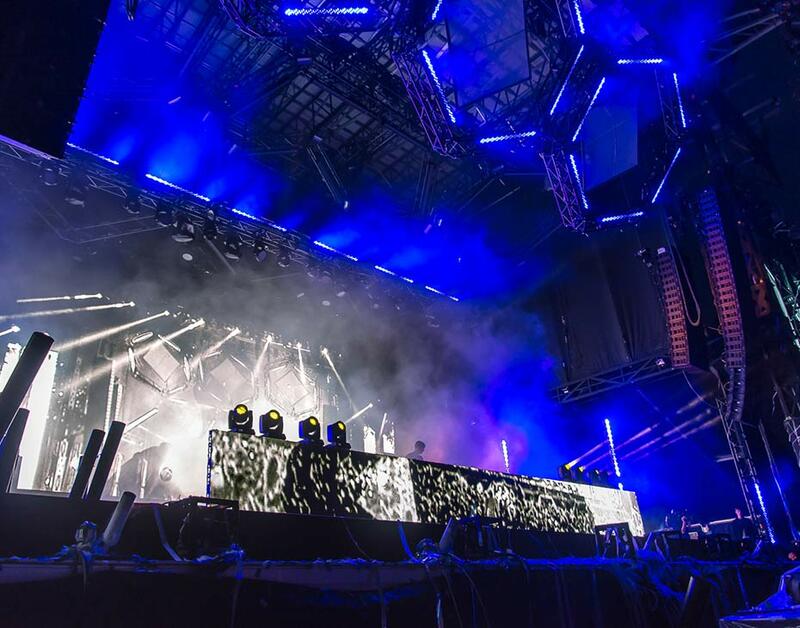 It began with four stages which are: The Digital Stage, The Bass Stage, The Canada Stage and Lastly, the Canada Stage. 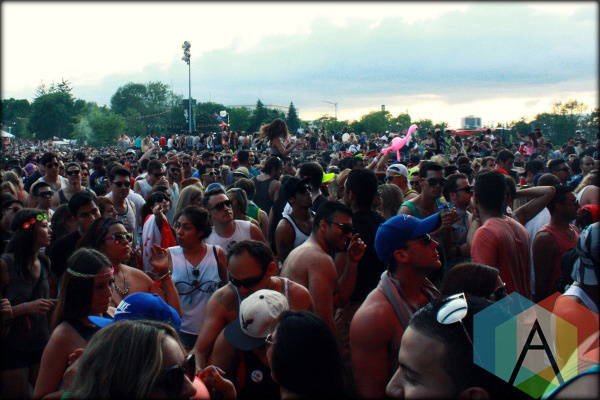 The festivals take place every year in July, around the time of the Canada Day which happens to be a long weekend. Duck Sauce, Richie Hawtin, Chuckie, R3hab, Steve Lawler, A-Trak, Guy Gerber, Autoerotique, Kaskade, Alesso, Dubfire, Nic Fanciulli, Mark Knight, Boris, Carlo Lio, Designer Drugs, and Sydney Blu. 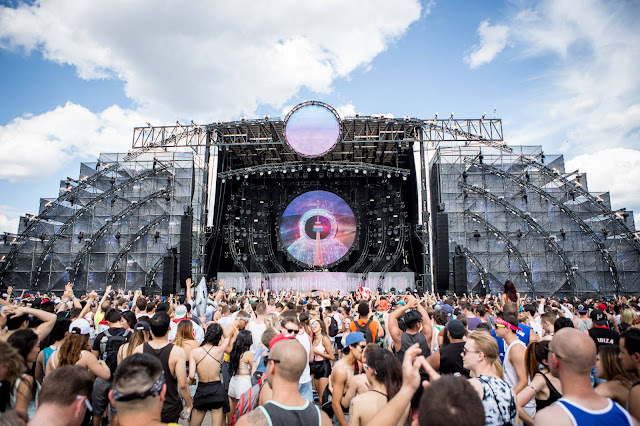 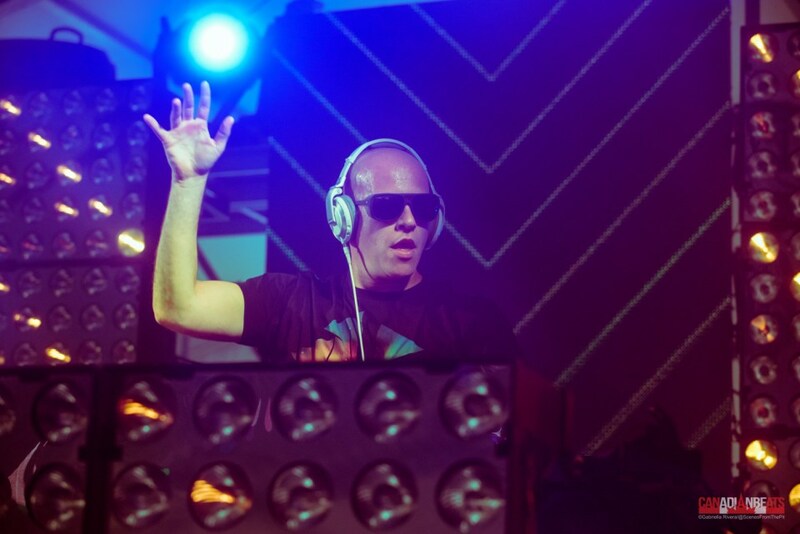 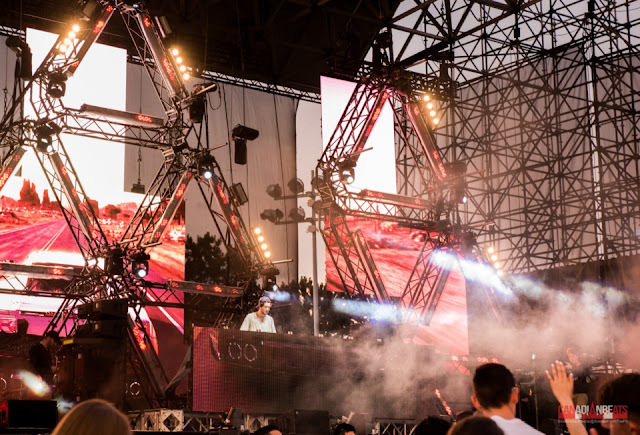 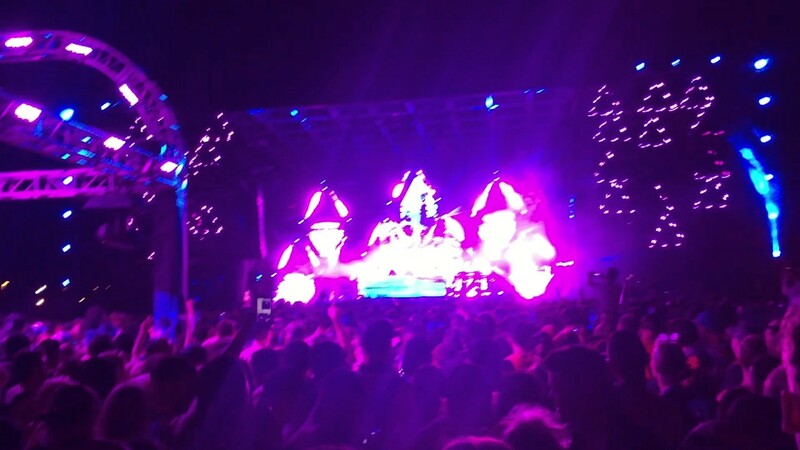 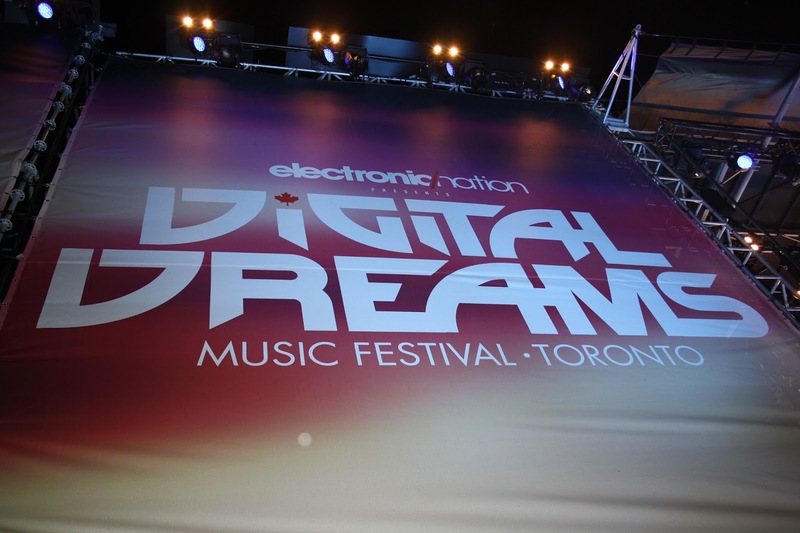 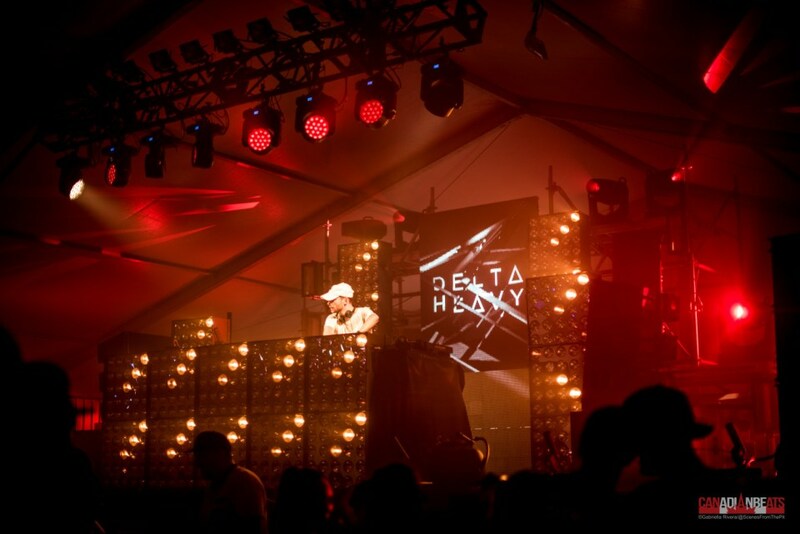 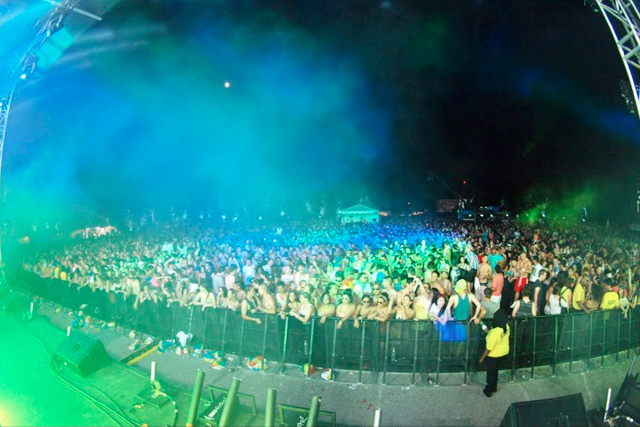 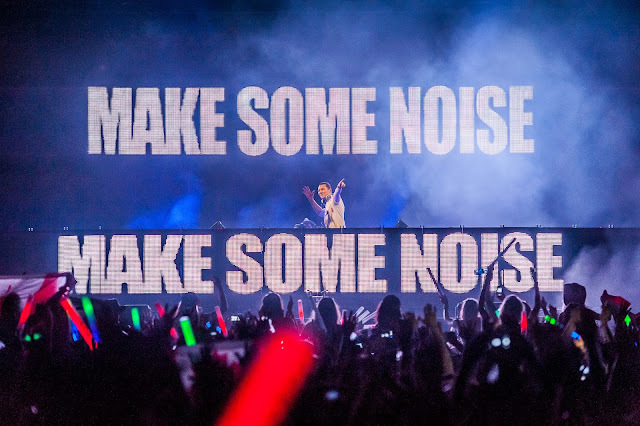 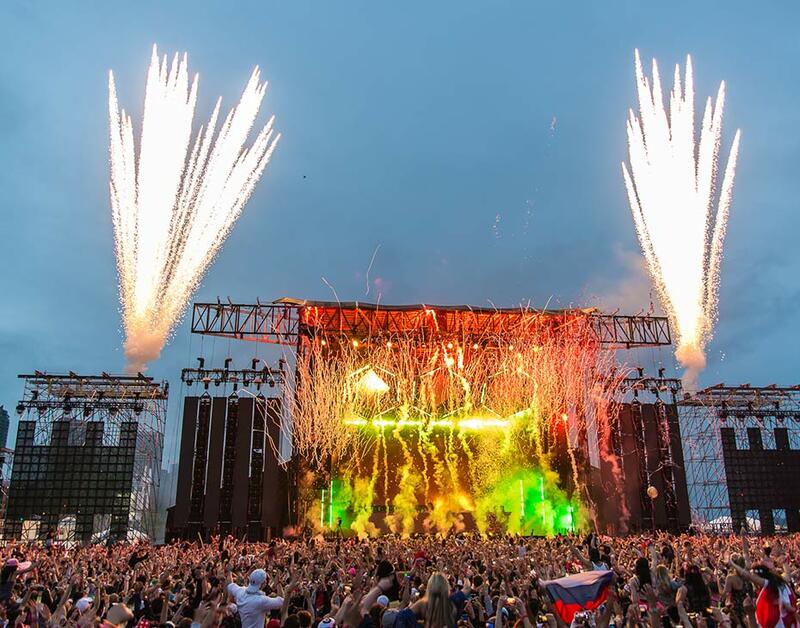 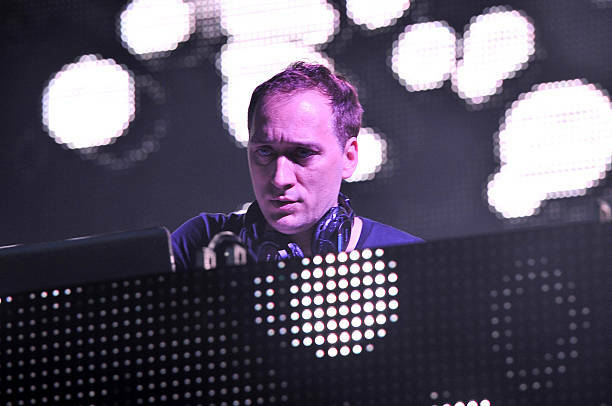 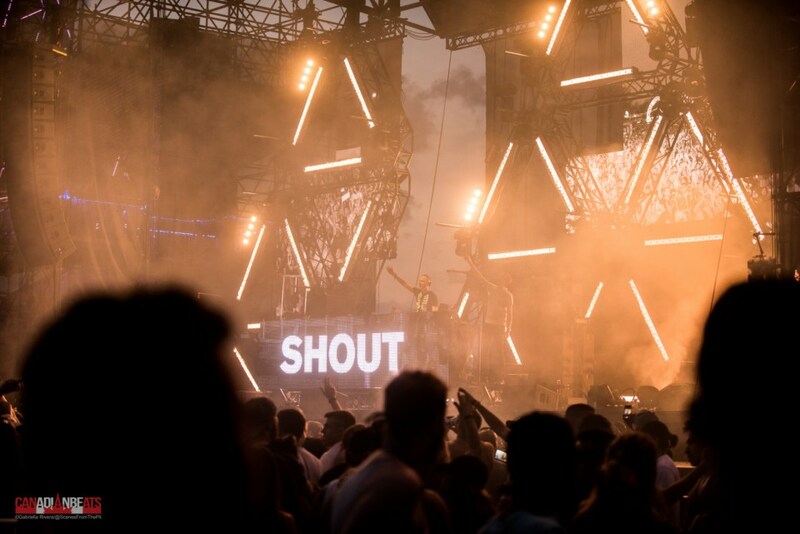 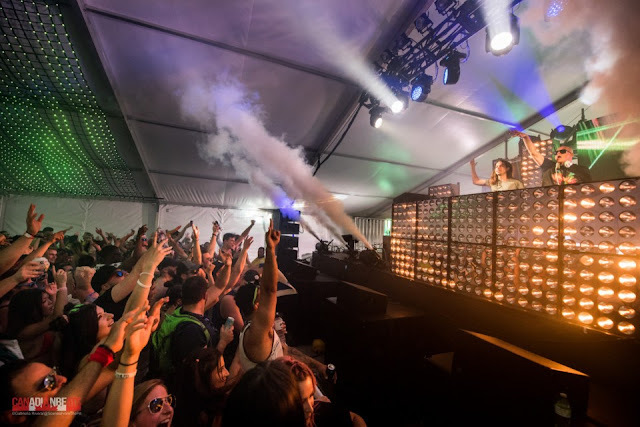 The Year 2013 was the most popular year for Digital Dreams Music Festival since it featured one of the Best DJ in the World, "TIESTO", among others were Canadian music Pioneer Richie Hawtin who returned in 2013 to headline the second main stage at Echo Beach.In the successive year the music festival was held at Ontario Place. The 2014 was precarious year for Dreams Digital Music, since it involved alcohol and drug related injuries causing local politicians to ban the use of public land for raves and festivals. 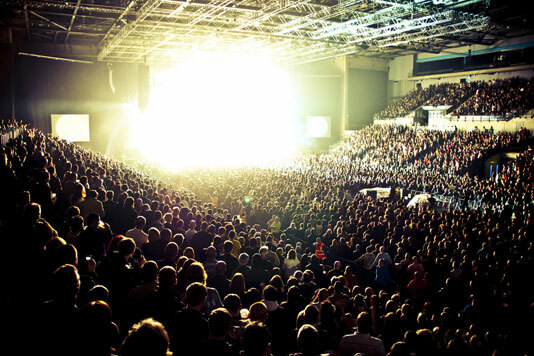 Despite of negative consequences, the festival received good reviews for its music and fans were looking forward for the next year’s festival. 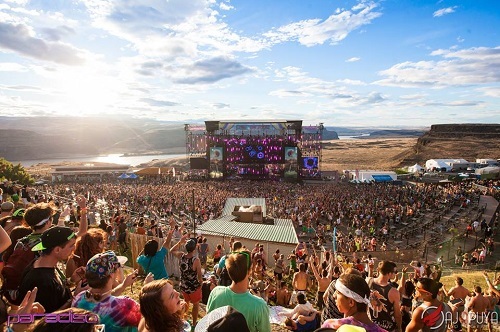 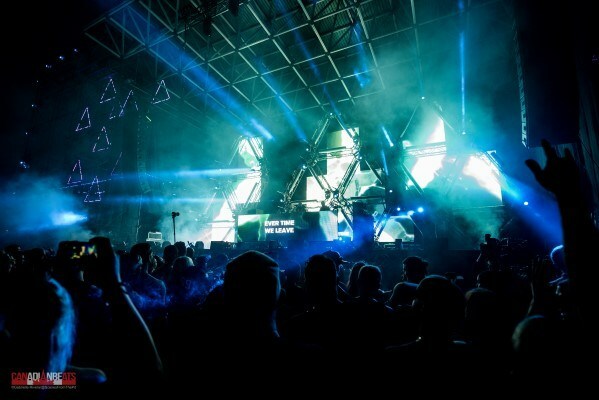 The 2014 Lineup involved major Musicians like Tiesto , Dj Sneak, Jay Lumen, Fedde Le Grand, Luciano, Art Department, Eric Prydz, Justice, Claude Von Stroke, Deep Dish, Nicole Moudaber, Paul Oakenfold, Dash Berlin, Nervo, Andy C, Victor Calderone, Danny Tenaglia, Dimitri Vegas & Like Mike, Carnage, the Chainsmokers, Guy Gerber, Sharam, TJR, Makj. 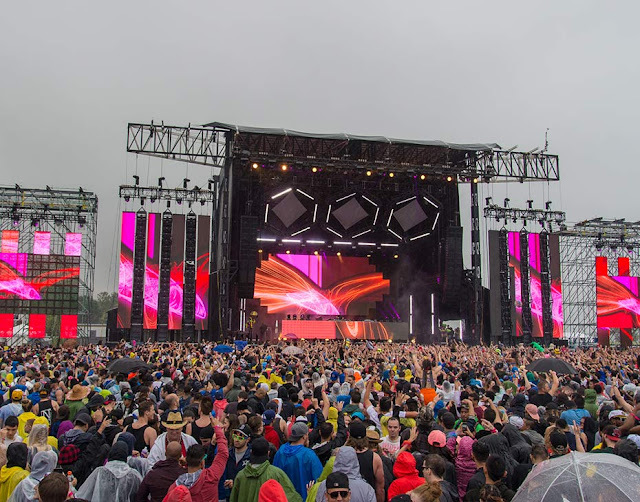 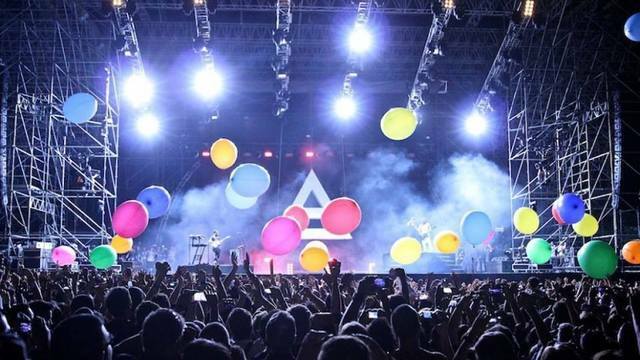 The 2015 festival was cancelled due to heavy Rains on the first day, but the show continued on the second day. 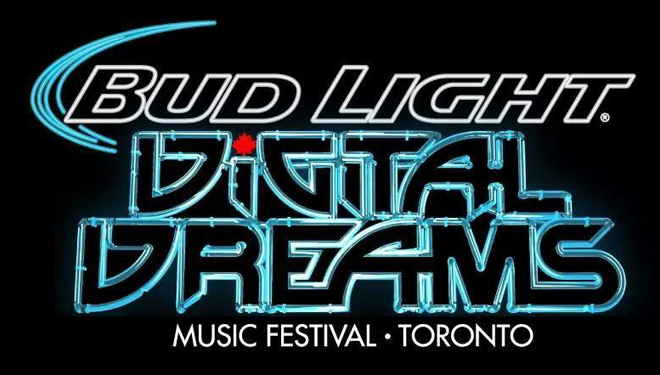 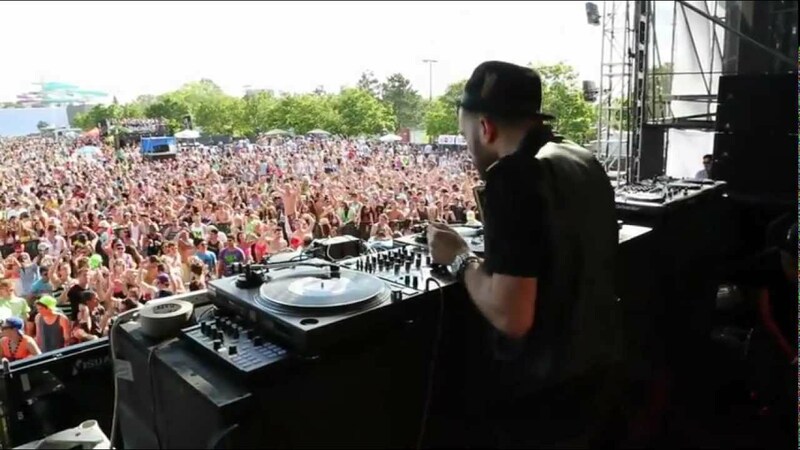 In the Year 2016 it was renamed to Bud Lights Dream Music Festival which happened at the Echo Beach, Ontario.Three stages including waterfront stage and it was a 19+ events.The headliners for the year 2017 were Above & Beyond, DVBBS, and Steve Angello. 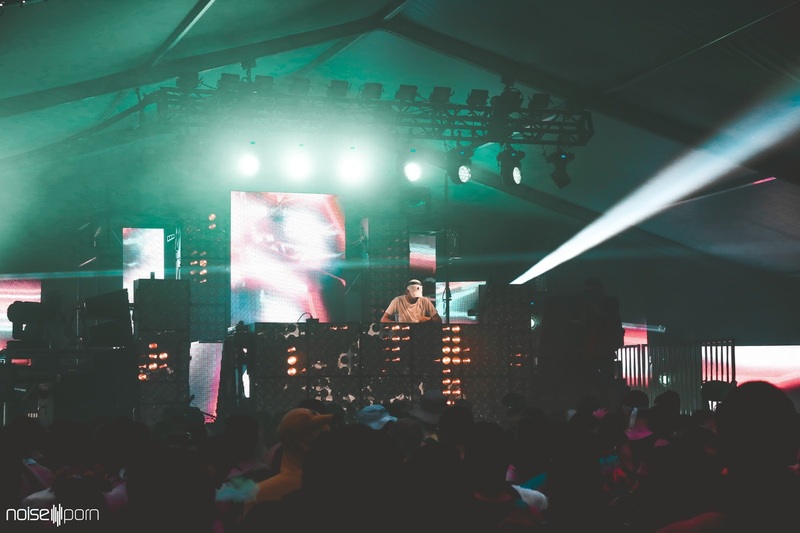 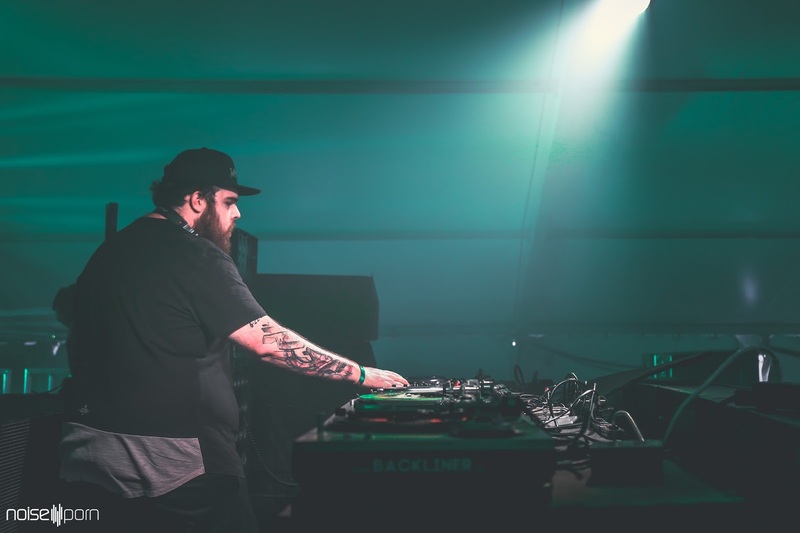 Other notable artists include: Aly & Fila, Andy C, Anna Lunoe, Baauer, Bondax, Crizzly, Delta Heavy, DJ Hanzel, Doctor P, Ekali, Green Velvet, Greg Gow, Infected Mushroom, Jamie Kidd, Jason Ross, Jax Jones, Loco Dice, Mark Oliver, and more! 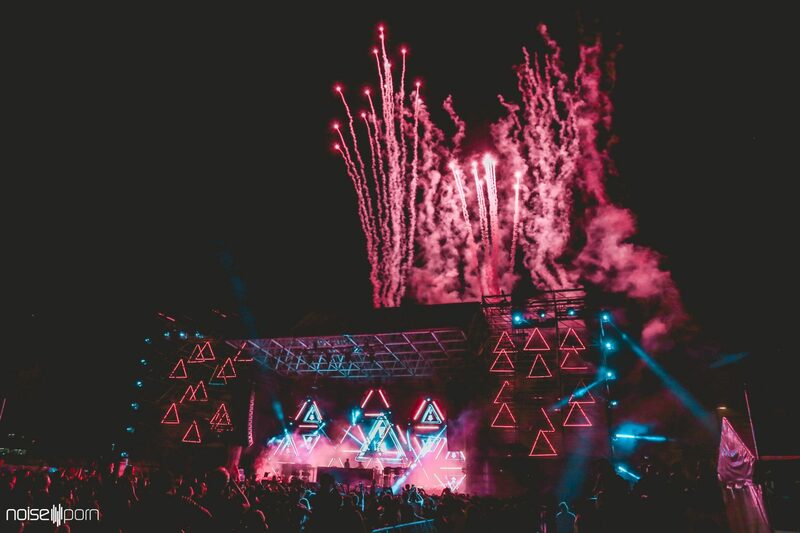 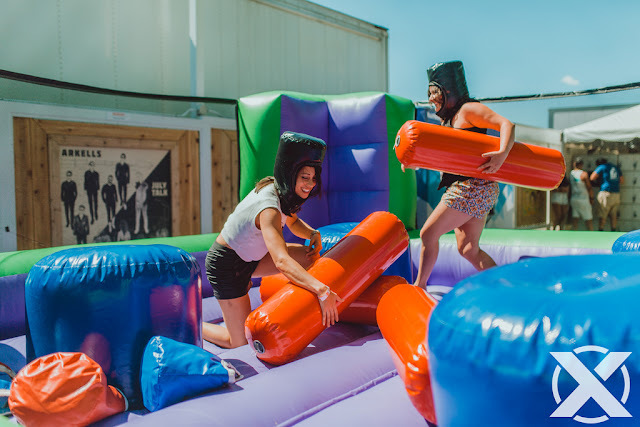 What people can do at Dreams Music Festival 2018? 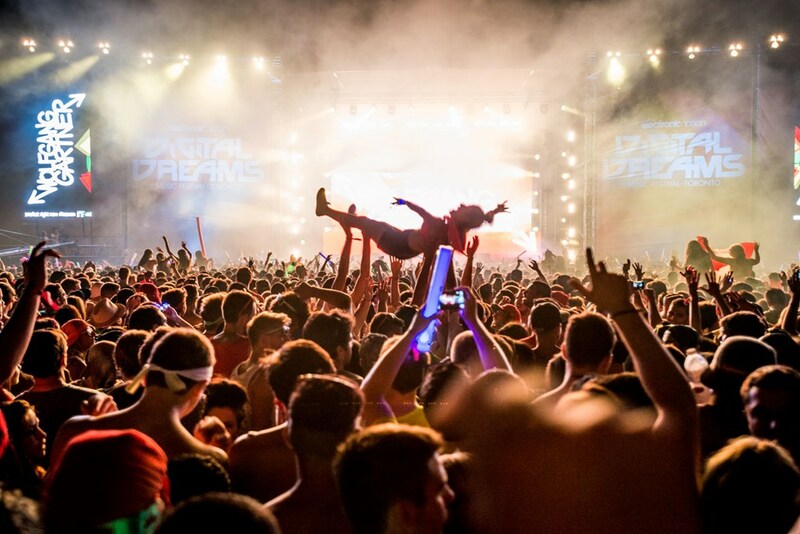 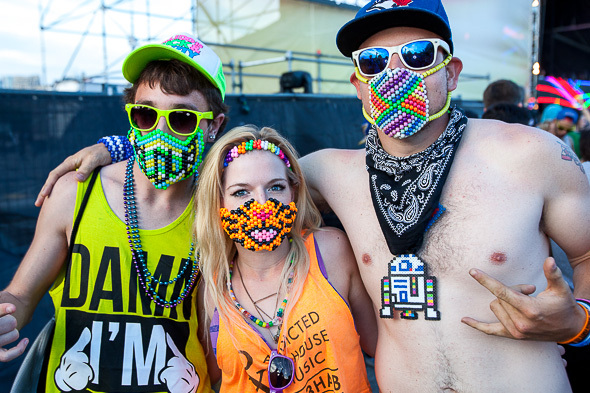 An EDM fanatic cannot miss such chances of not going to “DREAMS MUSIC FESTIVAL”! 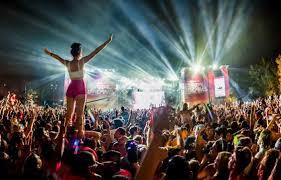 If EDM is rushing in your veins then you must go and try this EDM Festival, and also it not much expensive. People those are visiting Canada near End of June must visit once after all you can take pictures near the Ontario lake and after all for those who, cannot deny a place with good vibes, great music and even greater times! 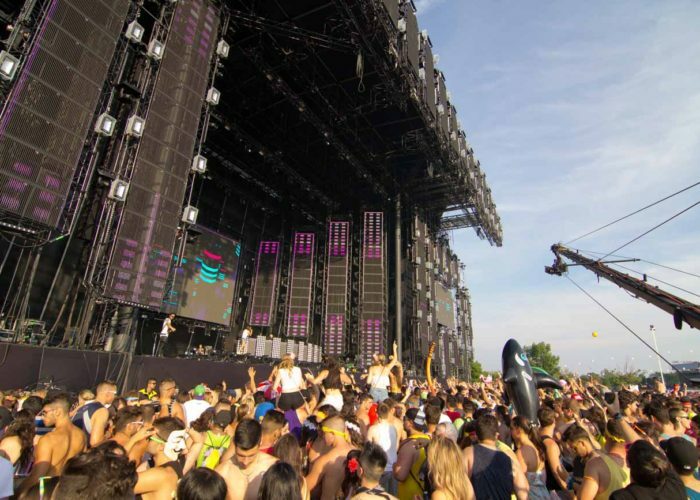 People can visit The Echo Beach which is located steps away from the Budweiser Stage and offers a unique concert experience unlike any other venue in Ontario.Situated minutes away from downtown Toronto on the shores of Lake Ontario, Echo Beach provides an open air festival environment on its own island. With the beautiful Toronto skyline as a backdrop, public transit close to the site and a spacious sandy beach for fans to enjoy.